There are differing opinions regarding cooking frozen meat without first thawing it. 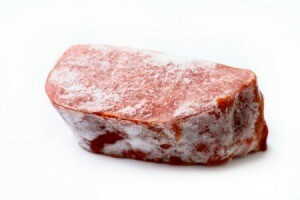 This is a guide about cooking frozen meat. I just found several packages of beef that have apparently been in the bottom of my freezer for two or three years. Besides removing all of the fat, what can I cook it with in my crockpot to freshen it up a bit? It still looks very, very, good. If it looks good and smells goo and has no freezer burn it should be fine. I have cooked meat that has been in the freeze for over 2 years. I would cook a small piece and if it smells ok, it should be fine. Onion, bay leaf and thyme go well with beef. As does some fried mushrooms. If it is a roast a dry packet of Italian dressing works well. Freezer burned meat can be safely eaten, as long as it was properly frozen and defrosted. If possible, trimming off the burned portions will help prevent the taste that develops in freezer burned meats. 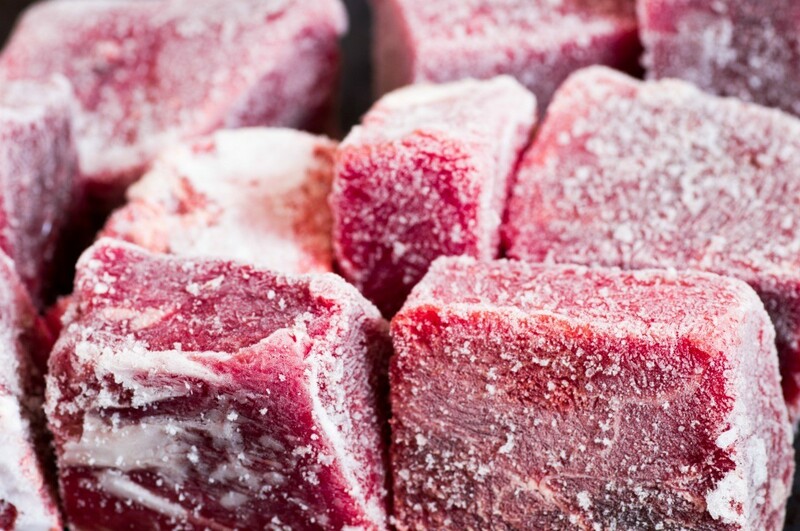 This is a guide about how to cook freezer burned meat.